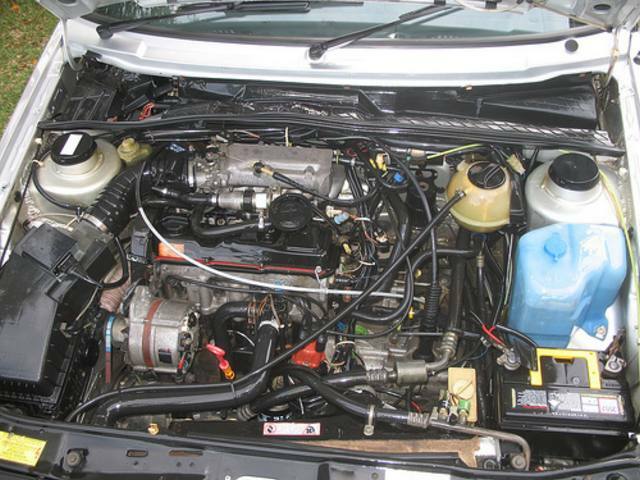 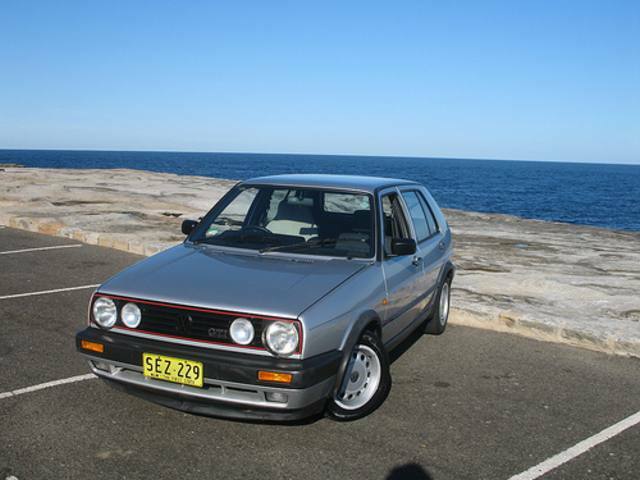 Additional Info: Replaces the 122bhp 8v 1781cc GTi. 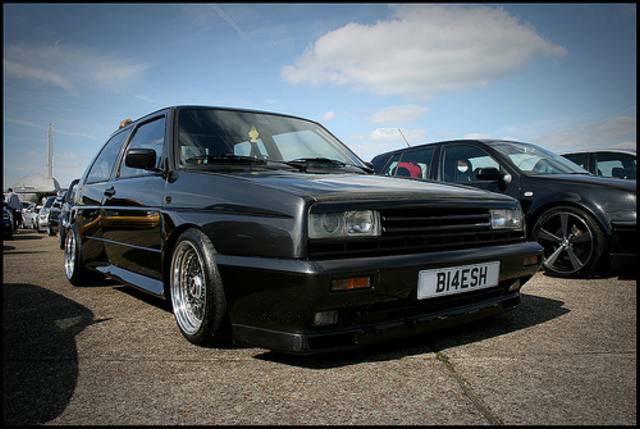 Slightly slower 127bhp engine also available. 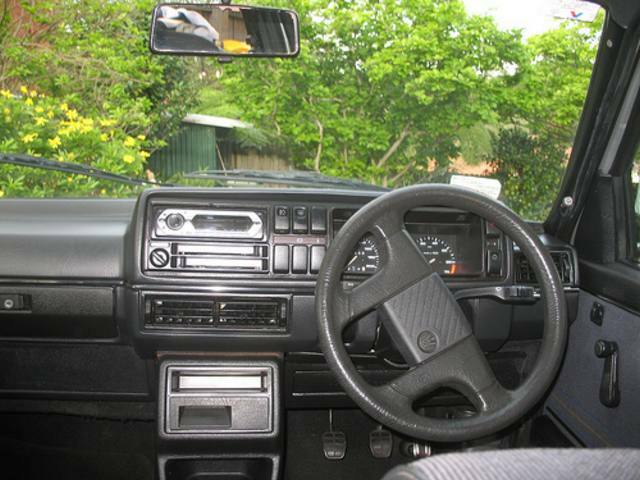 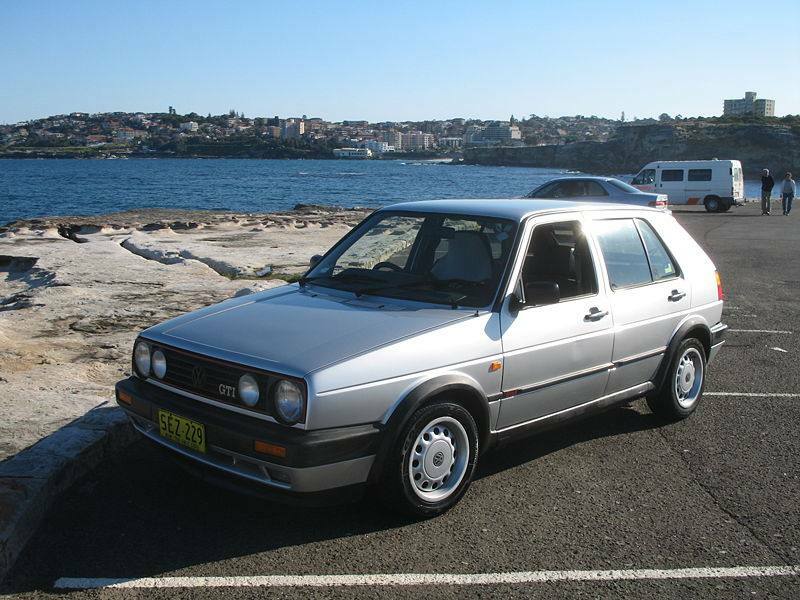 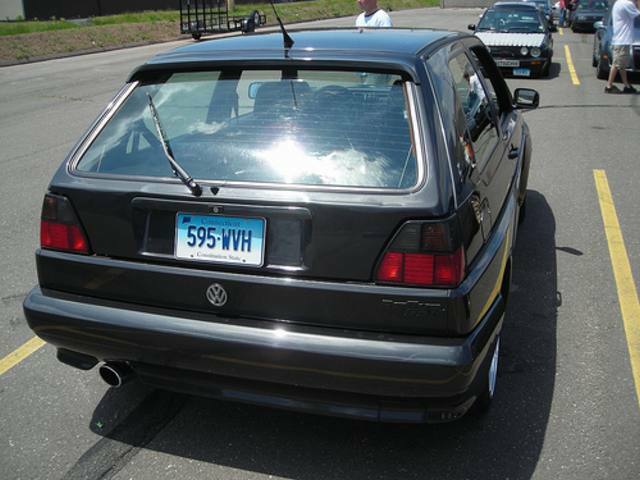 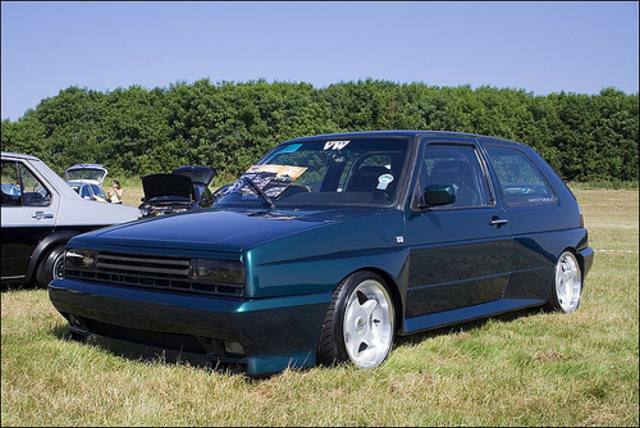 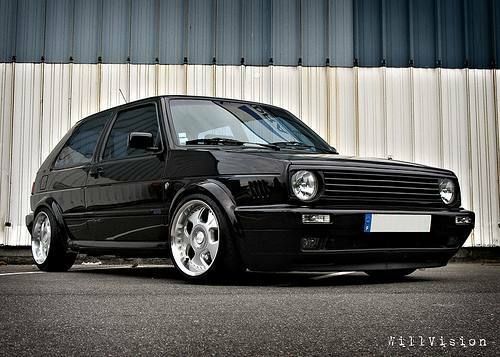 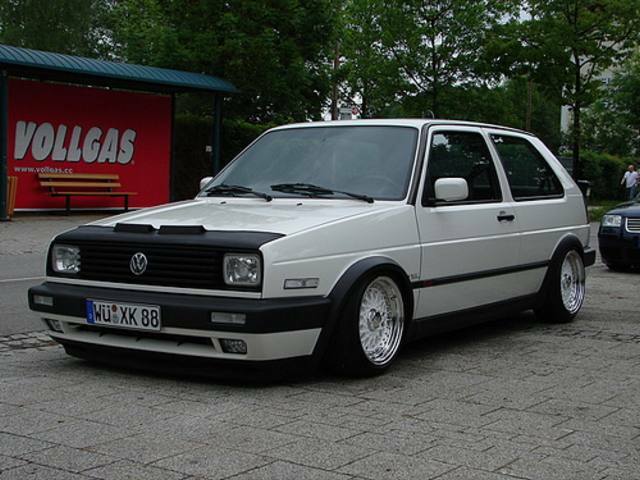 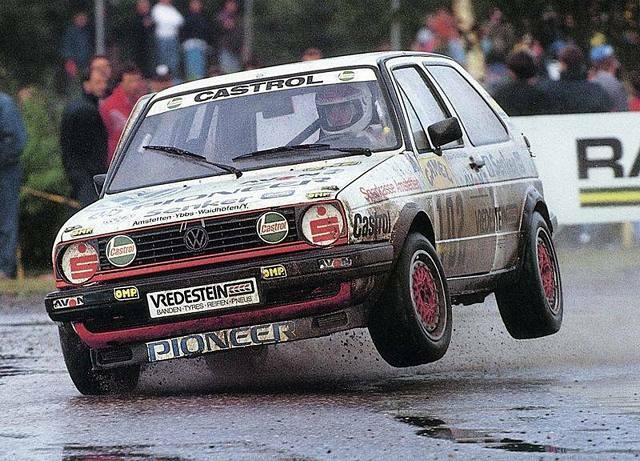 The Mk2 Golf grew in both size and weight and gained the “big bumpers” in 1990. 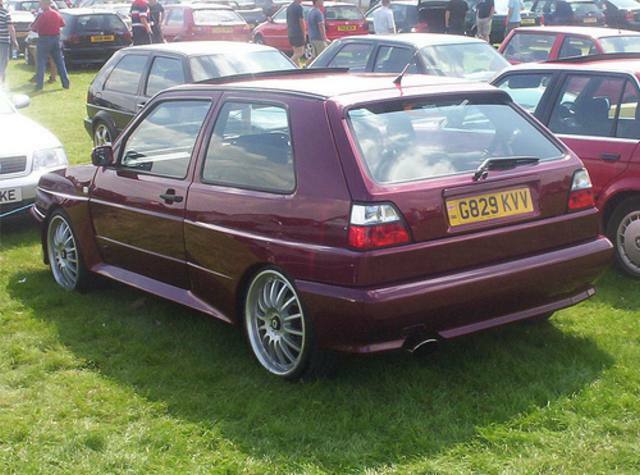 Additional Info: The Rallye had a wide arch bodykit. 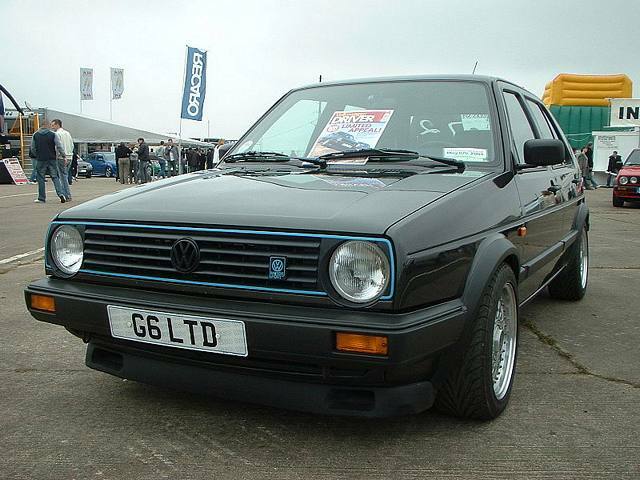 There was also a non-Rallye FWD 160bhp Golf G60 0-60 in 7.1 secs (see pic). 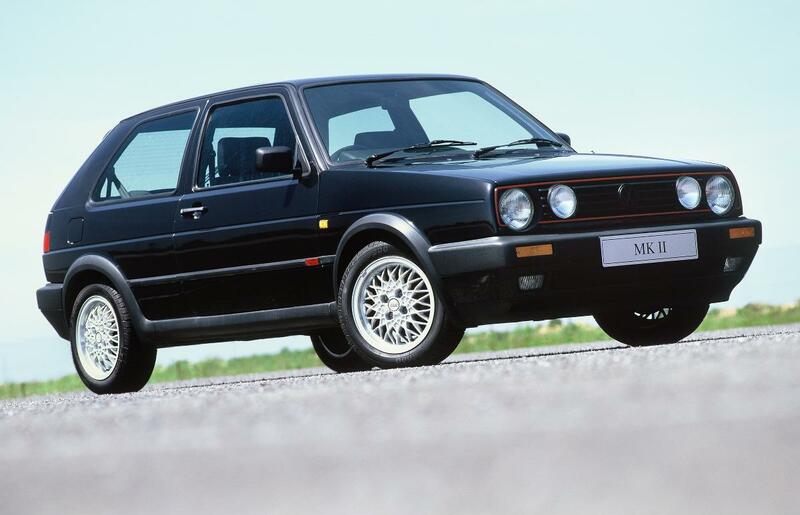 There’s also a limited run of 71 “Golf Limited” cars with all options, including a 210bhp G60 supercharged 16v engine, 4WD and many other upgrades (0-60 in around 7 secs).